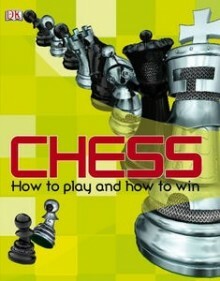 Chess How to Play and Win. Type: BOOKS. Detail: Summerscale. Product Code: 9781405331920.